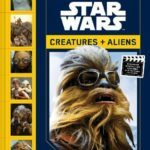 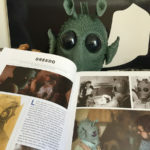 Tom Consults on New Star Wars Creature Book! 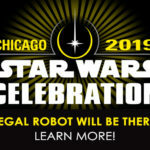 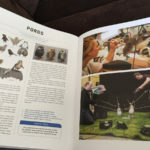 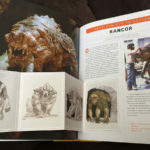 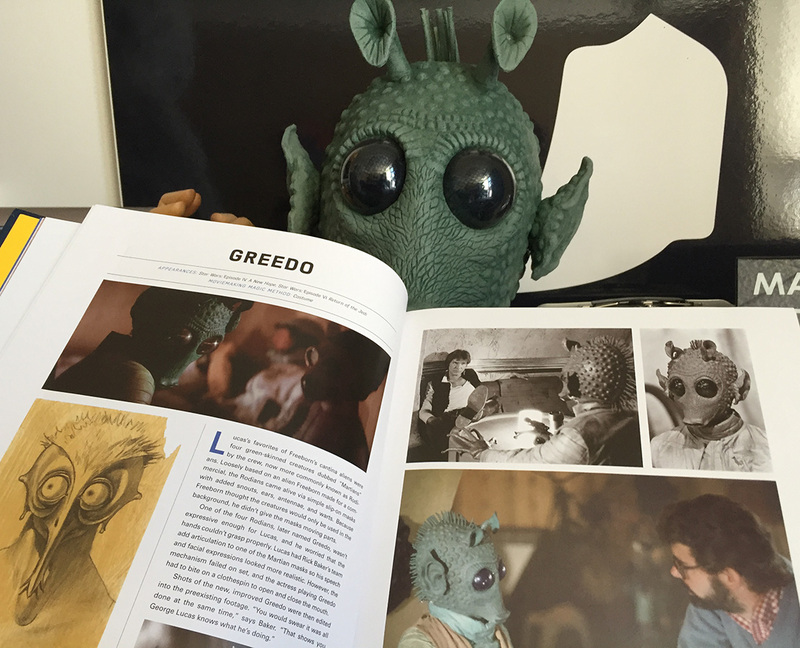 Home / Our Company in the Media / Tom Consults on New Star Wars Creature Book! 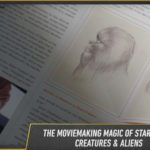 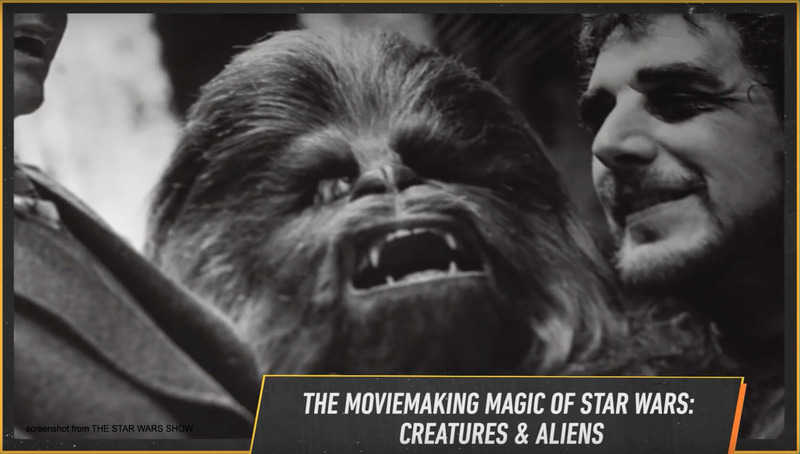 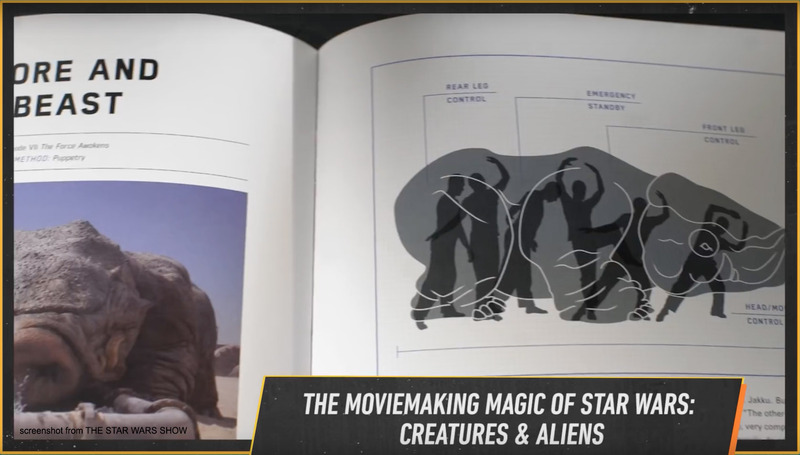 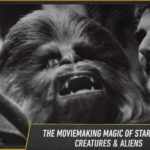 UPDATE – the book is now available for order here: The Moviemaking Magic of Star Wars: Creatures & Aliens. 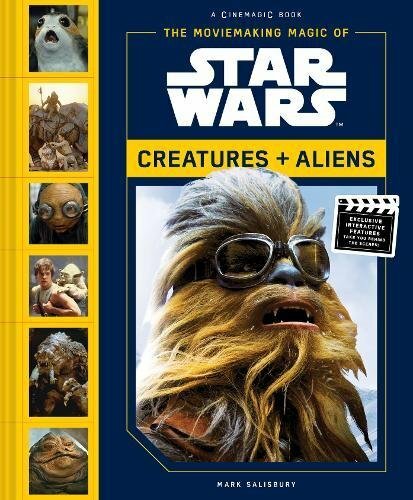 Mark Salsbury wrote this great new Star Wars creature book and Tom was a researcher and technical consultant, putting to use his years of interaction with some of the movie creature crew who’ve inspired him, and his deep knowledge of their monstrous creations! 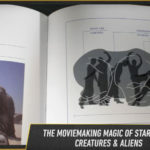 Look behind the scenes and learn about how some of your favorite characters were brought to the screen with this wonderful new book! 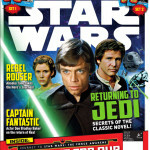 About the author: Mark Salisbury is a contributing writer for Premiere magazine. 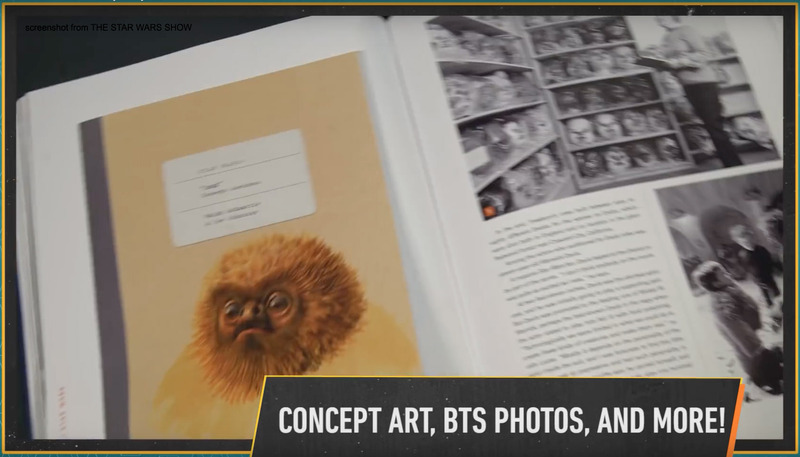 He edited the book Burton on Burton (Faber & Faber) and is the author of Behind the Mask: The Secrets of Hollywood’s Monster Makers, among other books. 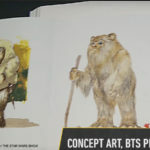 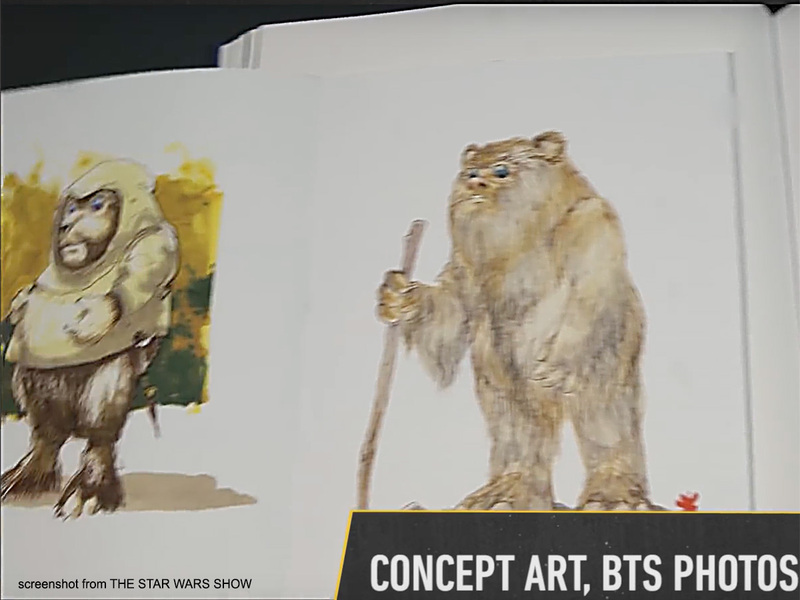 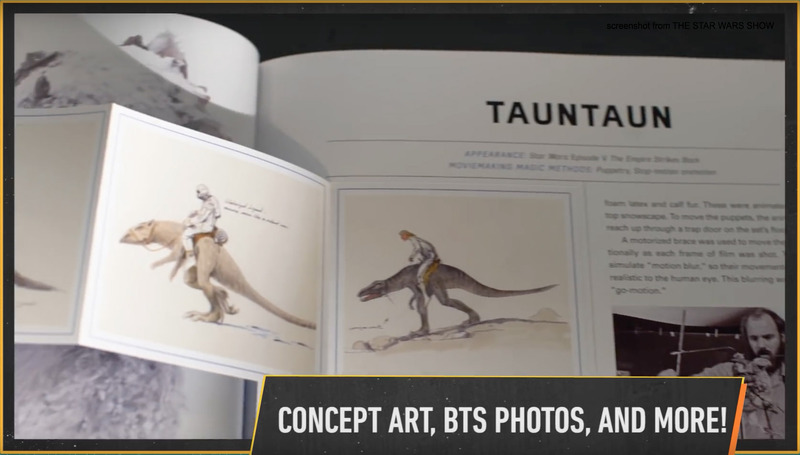 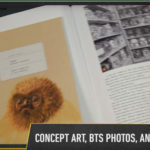 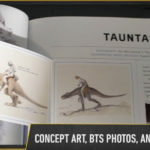 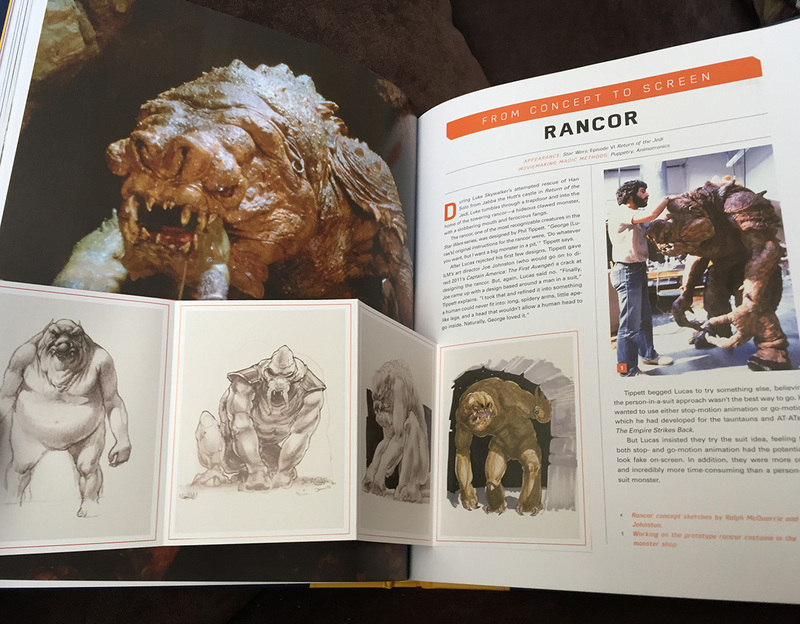 UPDATE – we’ve added some looks inside the book courtesy of our friends at the Star Wars Show who covered it on a recent episode which you can see here! 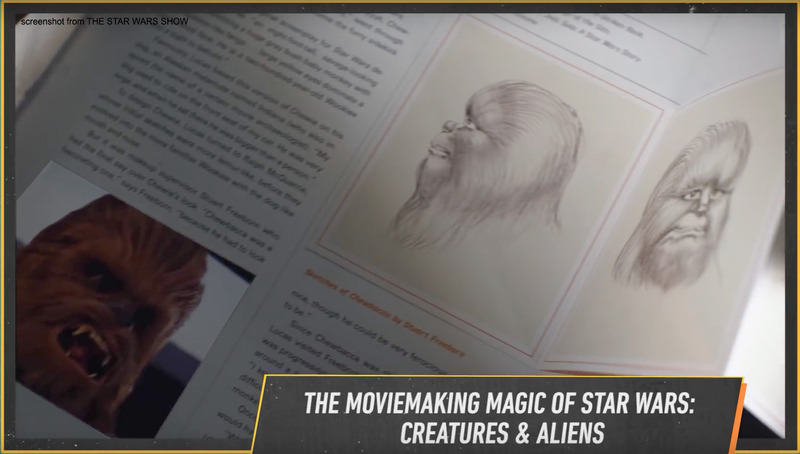 A new look behind the scenes of Star Wars creature creation! 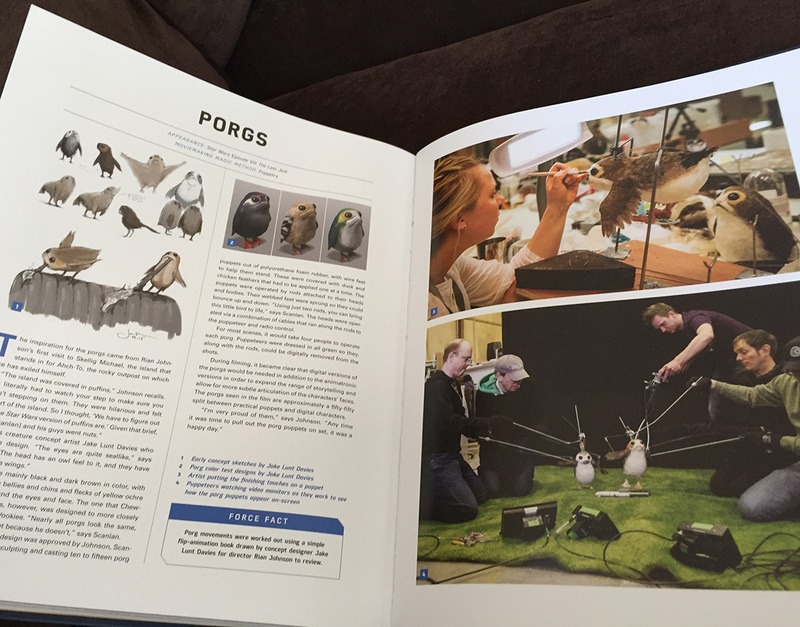 Tom consulted on this book - order yours today! 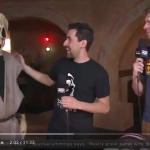 The Star Wars Show Visits the TSD Studio!